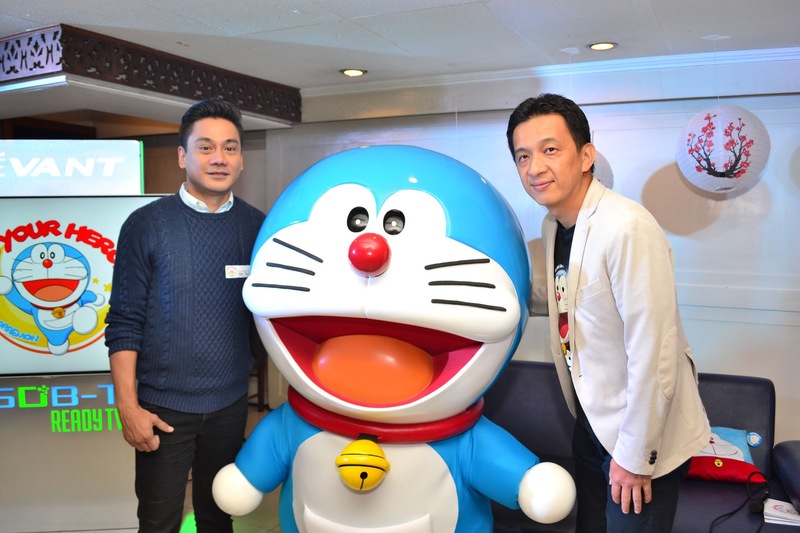 Be a Hero Together with Doraemon for “I’m Your Hero” Campaign! 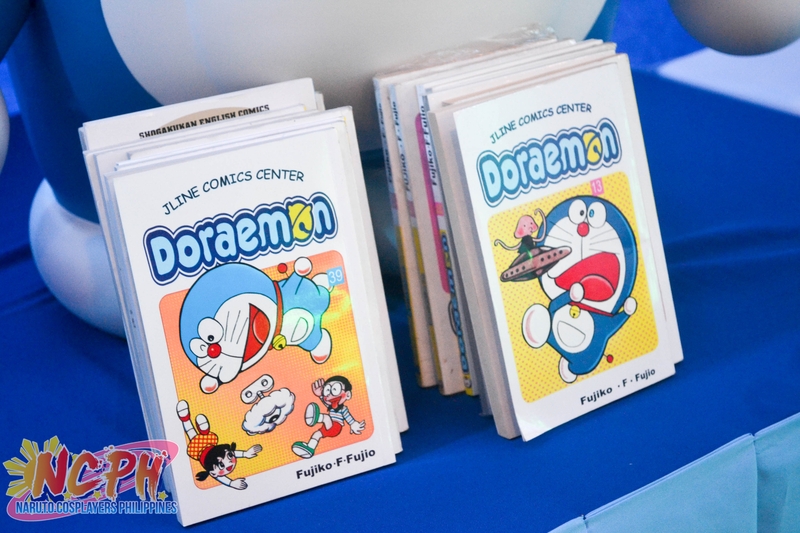 Who doesn’t know or didn’t watch Doraemon? For us here in the Philippines, Doraemon has been part of our morning. 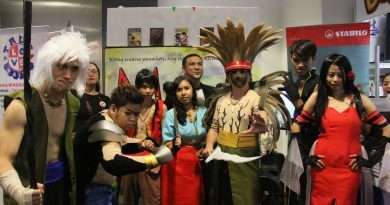 We’ve been entertained by the hilarious yet full of valuable principles story of Nobita and Doraemon. 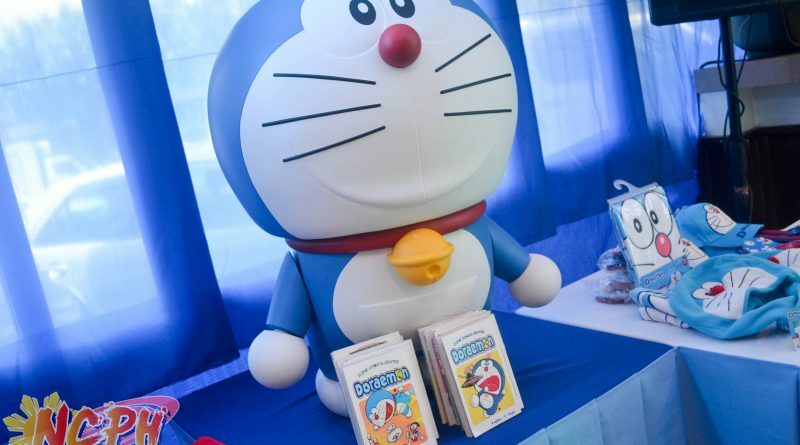 And of course, Doraemon has been a hero not just for Nobita, but also for each viewers who are inspired by his heroic deeds and being a good friend! Doraemon believes in bringing out the best in every kid. 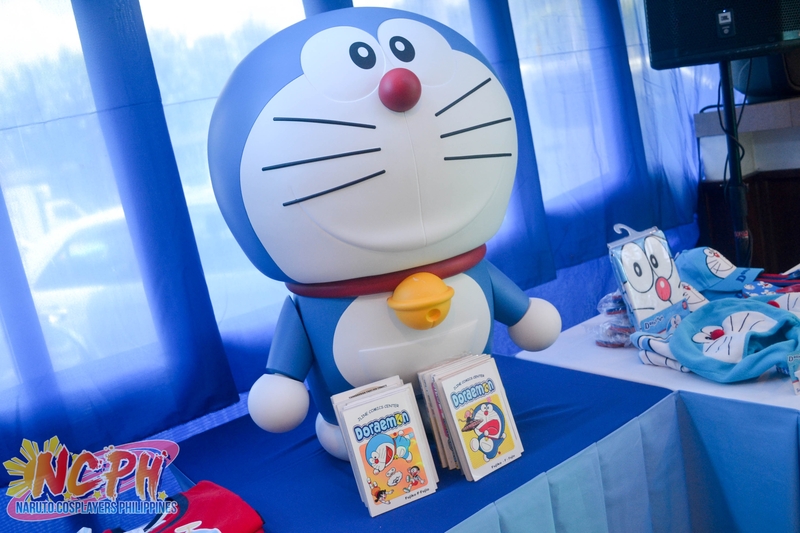 Inspiring to make heroes out of each and every kid on a day of fun-filled activities with Doraemon. 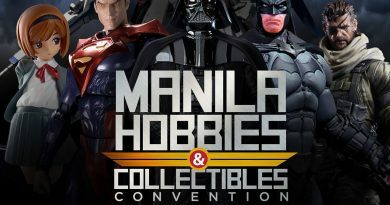 Thru road shows and by visiting different schools here in the Philippines, it aims to promote positive values to shape kids to be heroes in their own ways. students. 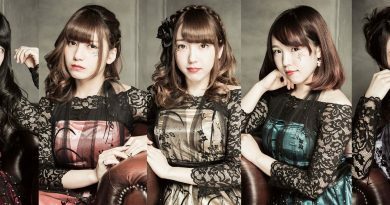 The School Adventure is a series of shows happening from August to September 2017. The School Adventure Series began last August 2 at UNO High School and on August 24 at the College of the Holy Spirit. 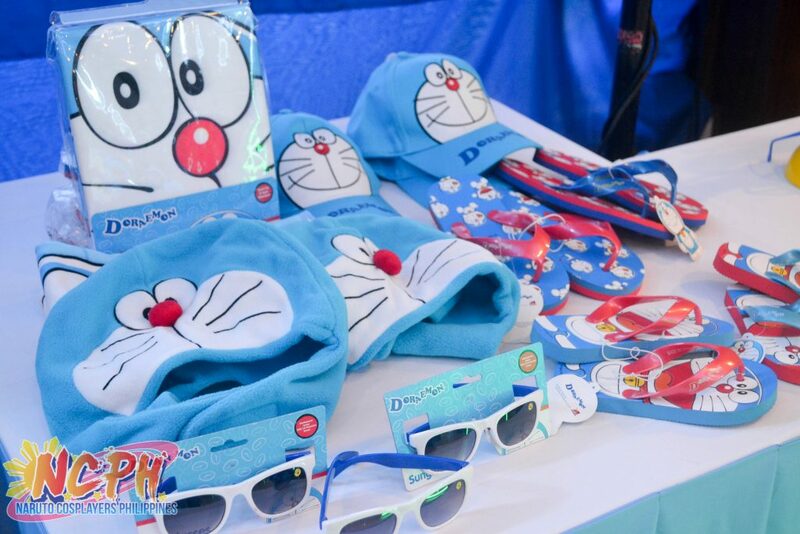 Some of the official Doraemon merchandise. 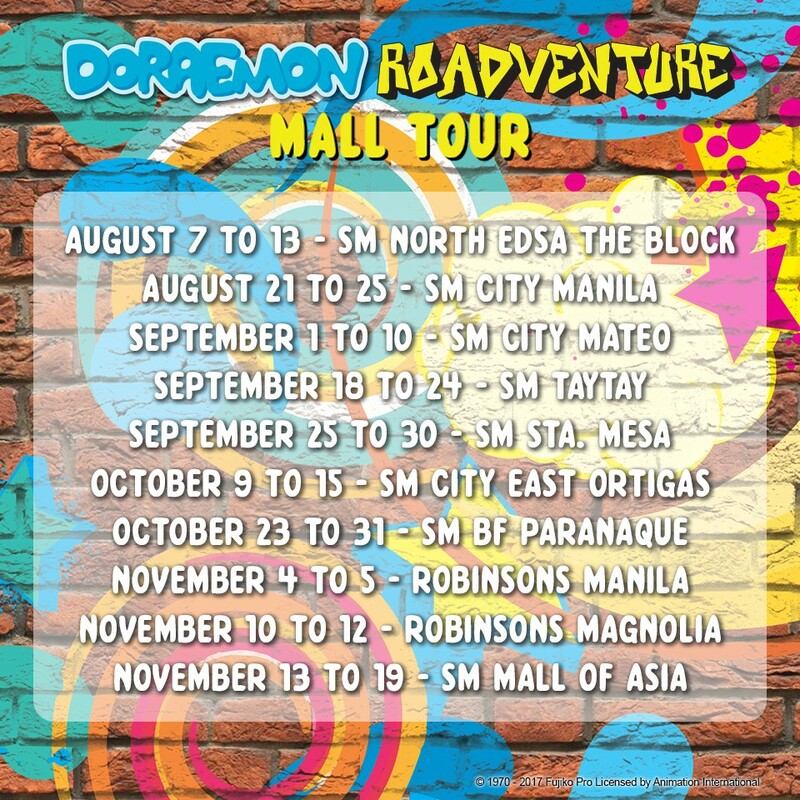 You can avail them or have them for free during the RoadVenture so be sure to drop by on scheduled places! 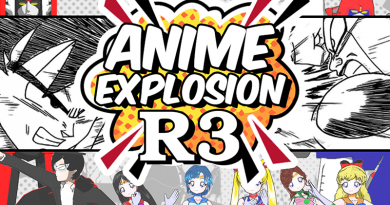 Be sure to catch Doraemon and let’s revive our memories with our childhood hero!